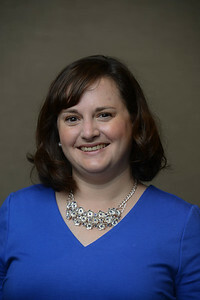 Virginia Lamothe at Belmont University in Nashville, Tennessee, August 2, 2018. 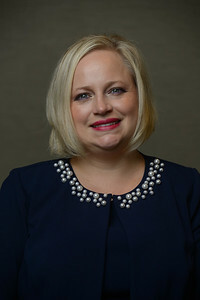 Ashley Scism at Belmont University in Nashville, Tennessee, August 2, 2018. 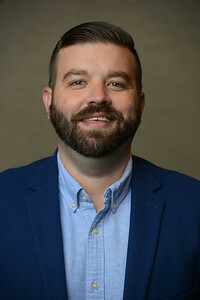 Nathan Webb at Belmont University in Nashville, Tennessee, August 2, 2018. 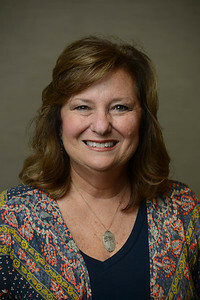 Nanci Alsup at Belmont University in Nashville, Tennessee, August 2, 2018. 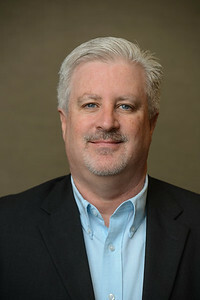 Christopher Born at Belmont University in Nashville, Tennessee, August 2, 2018. 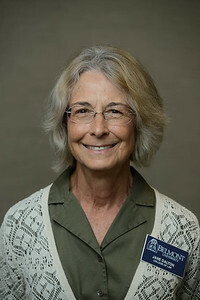 Jane Dalton at Belmont University in Nashville, Tennessee, August 2, 2018. 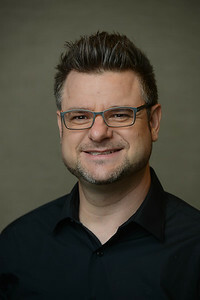 Jeremy Dalton at Belmont University in Nashville, Tennessee, August 2, 2018. 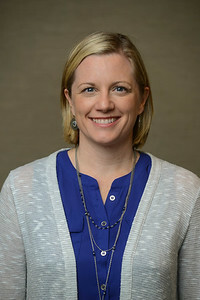 Erin Behnen at Belmont University in Nashville, Tennessee, August 2, 2018. 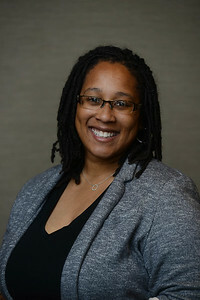 Morgan Bryant at Belmont University in Nashville, Tennessee, August 2, 2018. 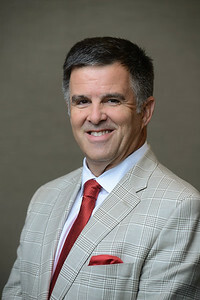 David Gregory at Belmont University in Nashville, Tennessee, August 2, 2018. 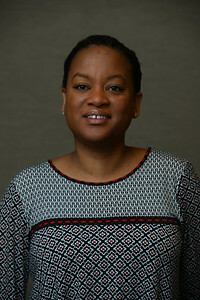 Layla Bonner at Belmont University in Nashville, Tennessee, August 2, 2018. 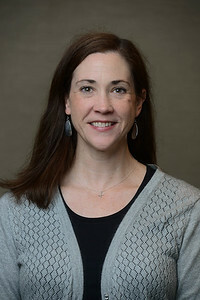 Jamie Atlas at Belmont University in Nashville, Tennessee, August 2, 2018. 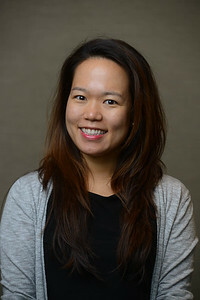 Alexis Lee at Belmont University in Nashville, Tennessee, August 2, 2018. 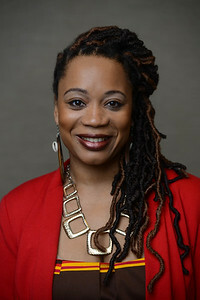 Tisha Gaines at Belmont University in Nashville, Tennessee, August 2, 2018. 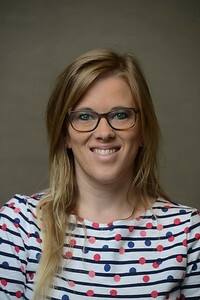 Kendall Fox at Belmont University in Nashville, Tennessee, August 2, 2018. 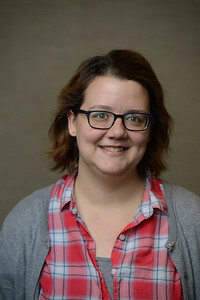 Nicole Fox at Belmont University in Nashville, Tennessee, August 2, 2018. 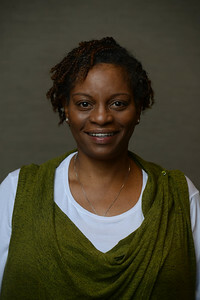 Dorian Harrison at Belmont University in Nashville, Tennessee, August 2, 2018. 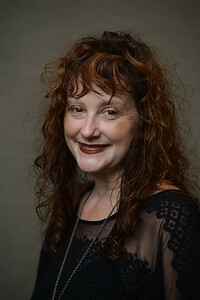 Jane Duncan at Belmont University in Nashville, Tennessee, August 2, 2018. 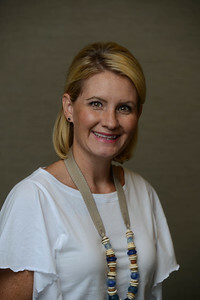 Shari Fox at Belmont University in Nashville, Tennessee, August 2, 2018. 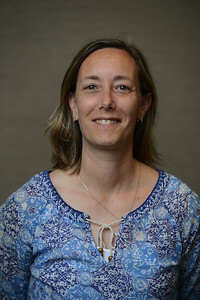 Mary Ellen Pethel at Belmont University in Nashville, Tennessee, August 2, 2018. 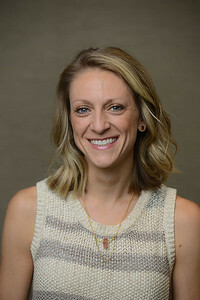 Erica Aubrey at Belmont University in Nashville, Tennessee, August 2, 2018. 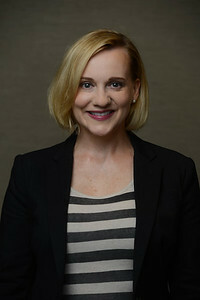 Liz Hall at Belmont University in Nashville, Tennessee, August 2, 2018. 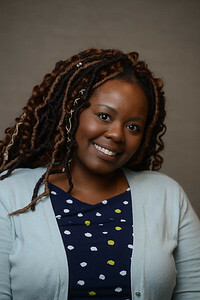 Roslian Humphrey Compensation & Benefits Manager at Belmont University in Nashville, Tennessee, August 2, 2018. 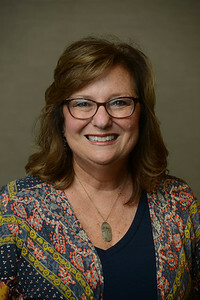 Paula Roberts at Belmont University in Nashville, Tennessee, August 2, 2018. 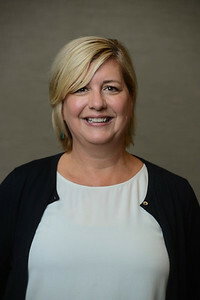 Rebecca Moore at Belmont University in Nashville, Tennessee, August 2, 2018. 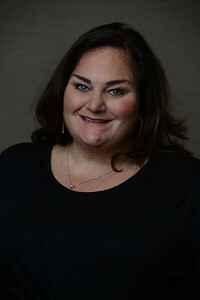 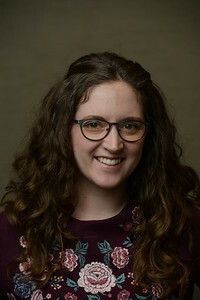 Meaghan Nelson at Belmont University in Nashville, Tennessee, August 2, 2018. 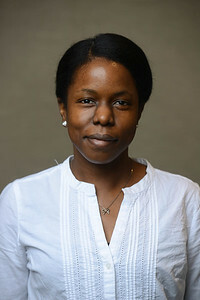 Shandus Parish at Belmont University in Nashville, Tennessee, August 2, 2018. 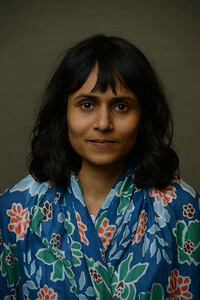 Viviana Goelkel at Belmont University in Nashville, Tennessee, August 2, 2018.